When a problem seems so big, it feels like the only way to fix it is with a big solution. But single-use plastic waste can be easily reduced or better managed through some simple changes in your home. Start small. Sometimes it’s the small things that have a great impact. Here are our tips for reducing plastics in the home room by room. Opt for glass or stainless steel containers instead of plastic. Although some plastics are recyclable, they aren’t recyclable forever. They can often only be recycled between one and three times before they end up landfill. Glass can be recycled seven to nine times more than plastic. Avoid using coffee pods in the kitchen. Many of them cannot be recycled at all. Although some coffee pods (like Nespresso coffee pods) are recyclable, many of them don’t actually get recycled and therefore end up in landfill anyway. Instead of using coffee pods, use filter coffee. When purchasing products for your home, be mindful of their source and content. Try purchase ethical products that are low in plastic or that can be recycled or re-used (like wood products). Adelaide Outdoor Kitchens uses a lot of reclaimed jetty timber in their products and can create custom furniture from reclaimed wood. Living with less is kind to the environment and kind to your wallet. The money spent buying and maintaining things can be used to buy experiences. New furniture or products are wrapped up in heaps of cardboard and plastic so buying second hand is also a good idea! Make your own body wash using sugar and coconut oil. The ingredients can be purchased in bulk and last for ages. 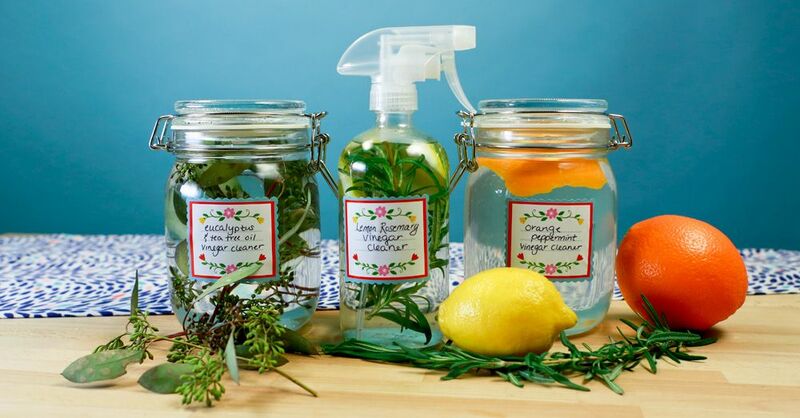 Use bi-carb and vinegar to clean the bathroom reducing plastic waste and saving your lungs from harmful chemicals.